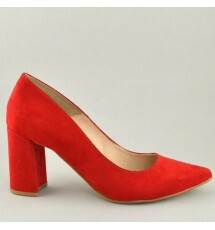 Pumps made of synthetic suede. 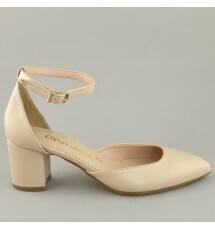 The insole is leather. 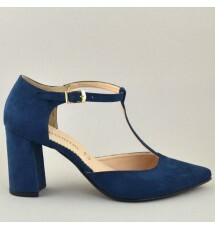 Made in Greece Heel : 5.5 cm .. 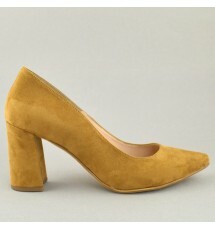 Pointed pumps, of synthetic suede, made in Greece. 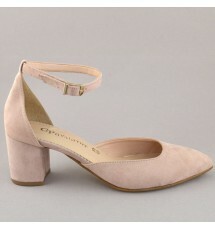 The insole is leather. 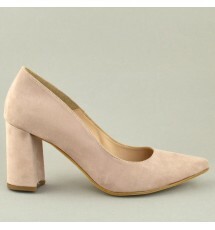 Heel : 7.5 cm .. 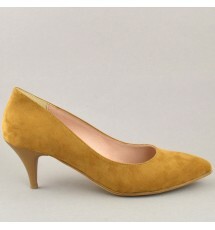 Pumps T shape made of synthetic suede. 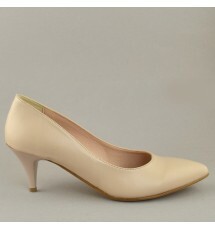 The insole is leather. Made in Greece. 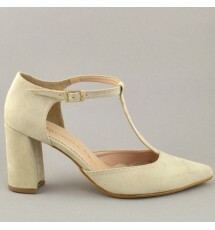 Heel : 8 cm ..
Kitten heels pumps, made of synthetic leather. The insole is leather. 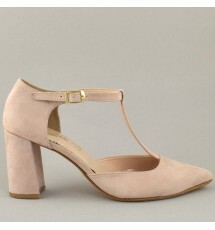 Heel : Kitten 4 cm .. 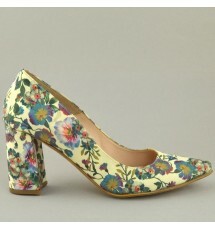 Pointed pumps, of synthetic leather, with 3D floral print, made in Greece. The insole is leather..